In 2016, a total of 307 people were rescued—the highest number since 2007, when 353 people were saved. When a NOAA satellite pinpoints the location of a distress signal, the information is relayed to the SARSAT Mission Control Center at NOAA's Satellite Operations Facility in Suitland, Maryland. From there, the information is quickly sent to a Rescue Coordination Center, operated by either the U.S. Air Force for land rescues, or the U.S. Coast Guard for water rescues. "On any given day, at any given time, NOAA satellites can play a direct role in saving lives," said Chris O'Connors, NOAA SARSAT program manager. "These rescues underscore SARSAT's true value." Since the program's inception in 1982, COSPAS-SARSAT has been credited with supporting more than 41,000 rescues worldwide, including more than 8,000 in the United States and its surrounding waters. Owners are required to register their emergency beacons with NOAA online. That registration information often helps provide better and faster assistance to people in distress. It may provide information about the location of the emergency, how many people need assistance, what type of help may be needed and ways to contact the owner. At the end of 2016 NOAA's registration database contained more than 515,000 entries. Coast Guard Air Station Kodiak aircrews, along with good Samaritans, rescue 46 crew members from life rafts after they abandoned ship approximately 690 miles west of Dutch Harbor, Alaska, July 26, 2016. 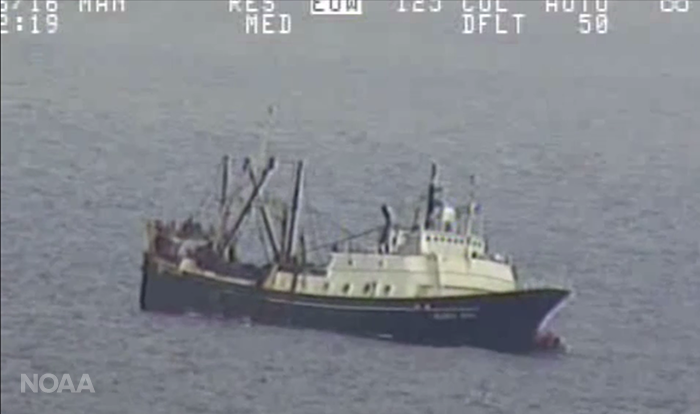 The 220-foot fishing vessel Alaska Juris began taking on water near Kiska Island. All 46 crew members were transferred to good Samaritan vessels Spar Canis and Vienna Express to be transported to Adak, Alaska. 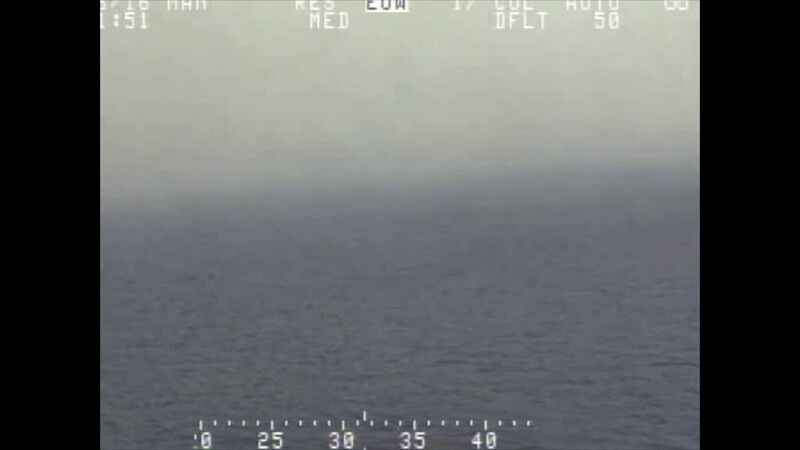 Credit: U.S. Coast Guard video.